Technology – and, in particular, eDiscovery software – may soon render junior legal staff irrelevant, as technology dramatically transforms one of the most expensive aspects of litigation – discovery. In a recent Bloomberg report, San Francisco economics reporter Aki Ito argued that technology could replace lawyers who pore over e-mails, spreadsheets, social media posts and other records to build arguments during the discovery process. 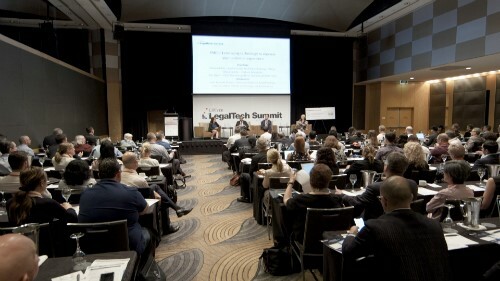 However, Russell McVeagh partner Polly Pope, who stood as one of the guest speakers at last week’s Annual New Zealand eDiscovery Conference at Stamford Plaza in Auckland, tells Australasian Lawyer she believes technology is not replacing junior legal staff – it’s simply changing the way they work.